Our hope for the coming year is that the vast majority of people in the world who would never knowingly support a holocaust, will be convinced to remove the blinders from their eyes, see the animal industry for what it is, and join with us in the movement to end this longest-standing injustice in the history of the world, by far. Then and only then, will the elephant disappear from the room, revealing the way to our longed-for peace on earth. With every new year comes a new hope for attaining the elusive peace we all long for. It’s a time when many of us ask ourselves and one another why something so simple, so desperately needed, and so seemingly in our power to create, remains so absent from the reality that is our lives, year after year. Now, at the very beginning of 2019, as I seek to answer that all-important question, I find an enormous elephant in the room that is our war-torn world. As much as we try to get around it by pretending that it is not there, we cannot. This huge blockage in the way of all our efforts to make peace is our continued support of the animal industry, the violence and cruelty inherent in it and the untold misery it inflicts. The animal industry is a holocaust of vast proportions, in which there is no reason, no mercy and no escape. Entire species as innocent as lambs are artificially bred, generation after generation, so that their entire progeny is forced to live and die, never having known anything of life on earth outside the walls of its concentration camps. And it is no less hellish because its victims are other than human. Not merely of one time and place, perpetrated by a small group of maniacs that the rest of the world recognizes as such, this has existed for as long as any of us can remember, and is perpetuated by most of the human race. This is the elephant in the room whose existence we deny, as we search in vain, year after year, for the peace we long for. Because our participation in its continuation is too horrible for most of us who are otherwise kind-hearted people to accept, there has never been a group of people anywhere on earth who have offered asylum to its victims. For the first time in the evolution of our species, there is a rapidly growing number of us who think with our own minds and feel with our own hearts, enough to break free of the programmed belief that our self-proclaimed superiority over non-human animals entitles us to use their bodies however we choose, in order to provide whatever pleasures we deem necessary for our happiness. We are called vegans, and although we come from differing nations, cultures, religions, economic stations, genders and ages, we share a powerful bond. 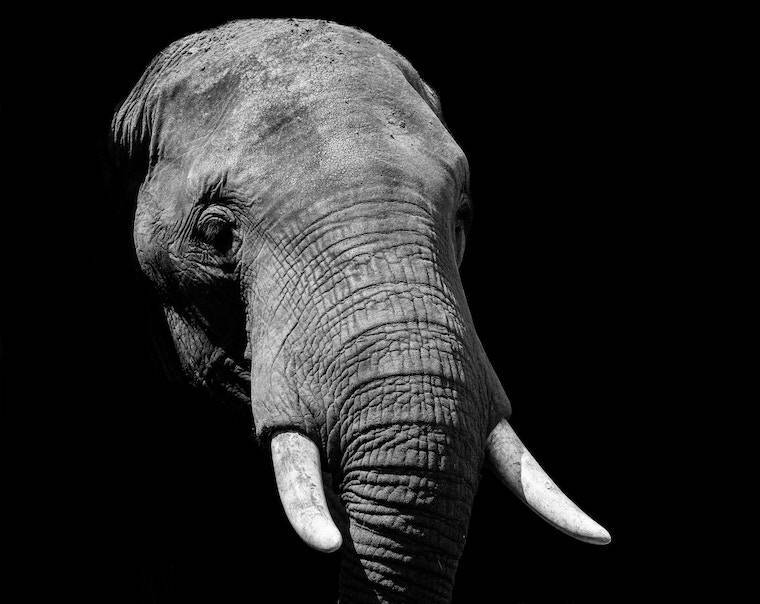 We have all seen the elephant in the room, and agree that the only humane response is to withdraw our support of it. We agree that a holocaust is a holocaust, not determined by who its victims are, but by the brutality and mercilessness shown them, for no other reason than their having been born who they are. We agree that everyone is the sole rightful owner of his or her body, and that it is, therefore, morally wrong for anyone to forcefully claim ownership of any body other than his or her own.